Michael Dal Cerro is a painter/printmaker living in Lyndhurst, New Jersey. His artwork is represented by Davidson Galleries in Seattle, Washington, M. Lee Stone Fine Prints in San Jose, California, and Gil’s Bookloft in Binghamton, New York. 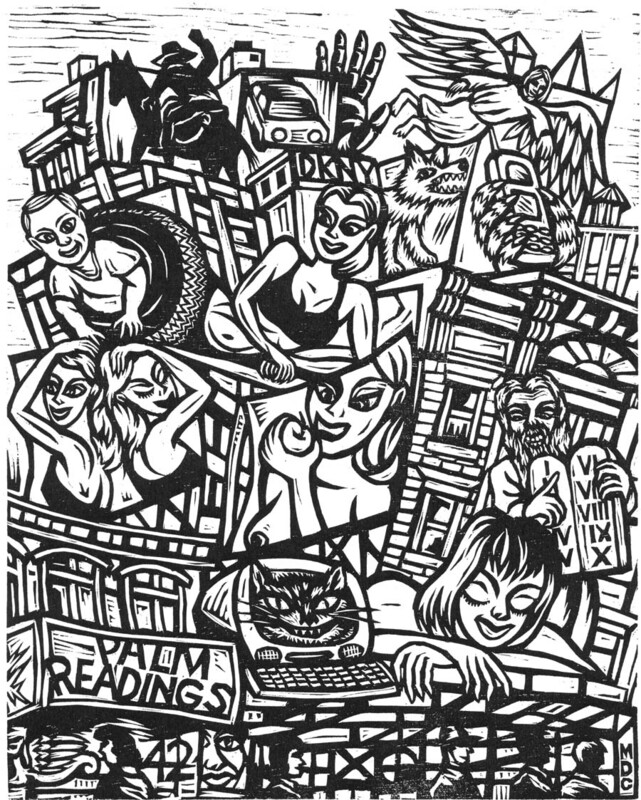 His woodcut "42nd St" served as the cover of Square Lake Number Two.